Get the latest breaking news & weather wherever you go. Local. Experienced. Trusted. KETK News. We are East Texas, the Local News that Matters to you. If you want local news KETK is where you get it. 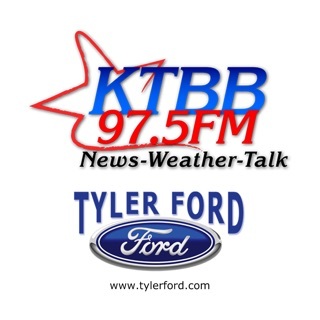 All my friends are making the switch to news, weather and sports that only KETK can provide with their experienced team of news leadership, newscasters and reporters! Love the new studio! I love my KETK app. They are on top on news stories immediately and post it immediately. Very helpful also with crashes on highways in our area so we can avoid them. I love it! This is very good way to keep with breaking news in our area. I would recommend it highly.